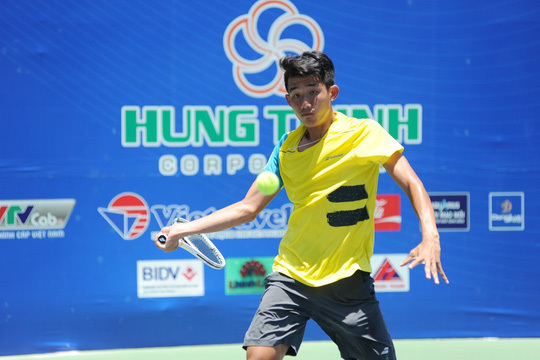 HÀ NỘI — Nguyễn Văn Phương defeated veteran Phạm Minh Tuấn to win the men’s singles title of the Việt Nam Tennis Federation Pro Tour 1 which closed yesterday in Bình Định Province. No 1 seed Phương, 18, lost two break points in the first set before he fought back and won 7-5. Tuấn was exhausted in the hot weather and suffered an ankle injury. He withdrew from the game at 0-2 to Phương who grabbed the title, cash bonus and points towards his world ranking.